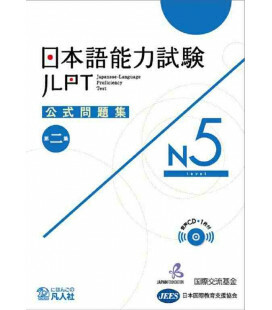 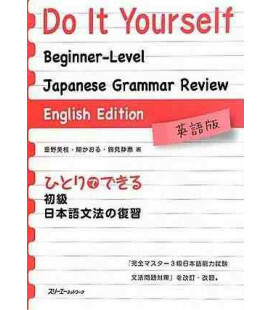 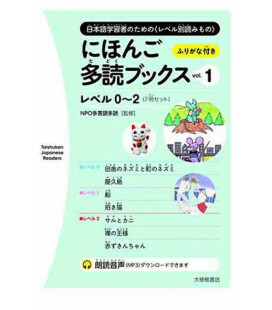 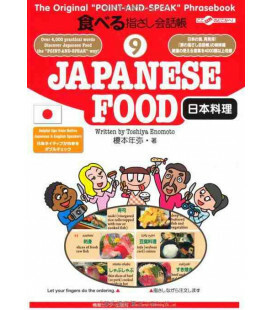 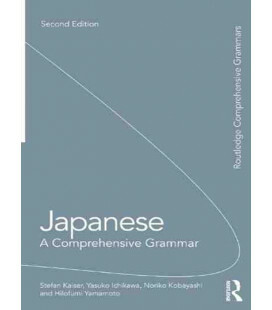 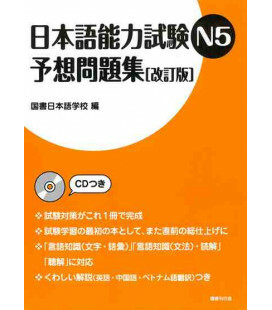 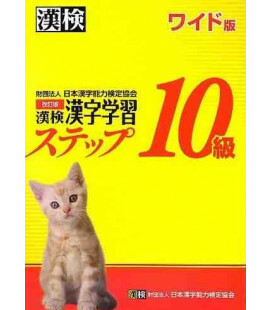 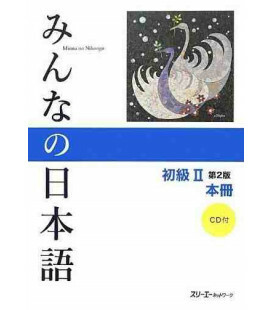 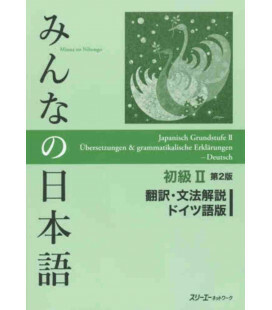 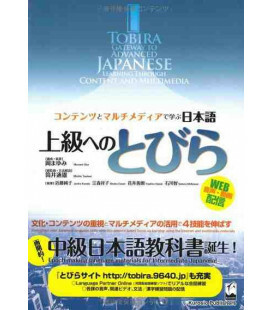 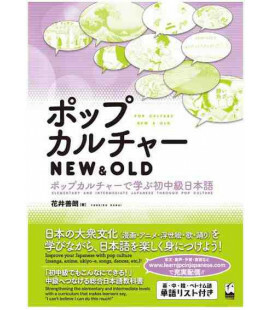 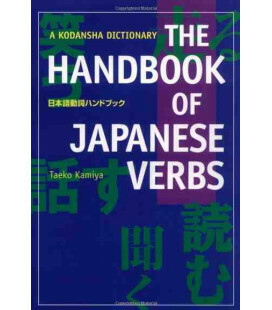 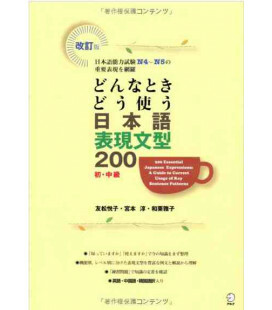 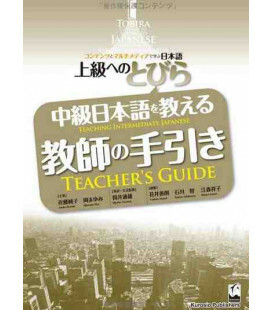 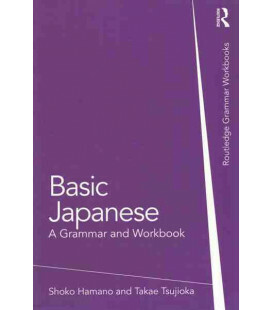 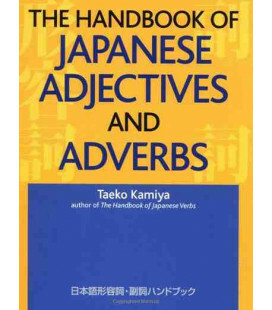 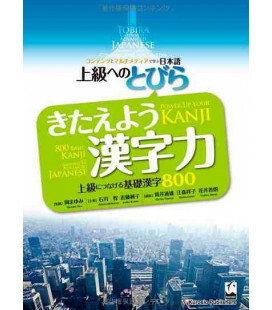 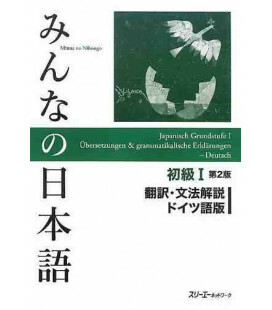 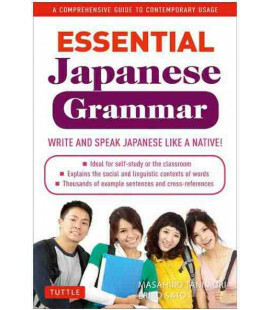 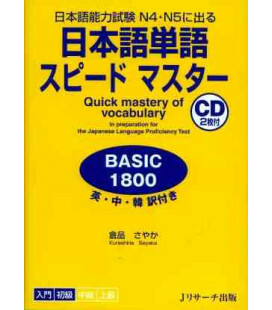 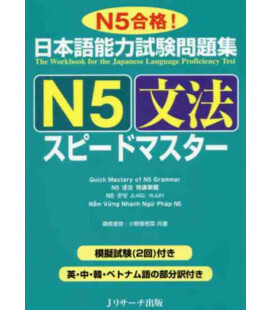 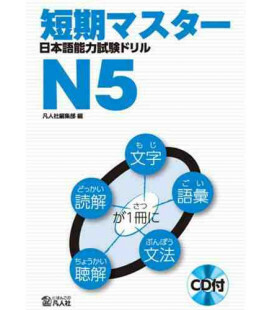 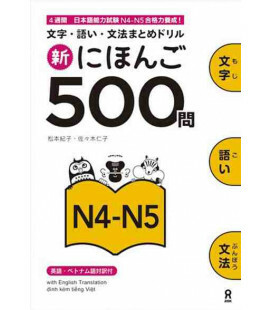 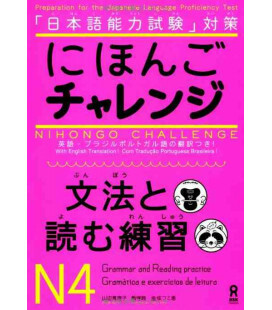 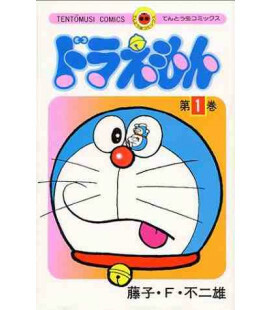 This book has been written asstudy guide for the Japanese Language Proficiency Test (JLPT), Level 5. 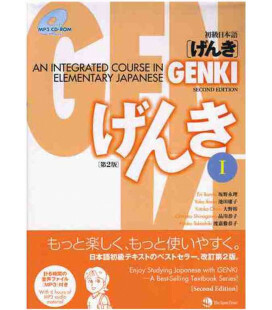 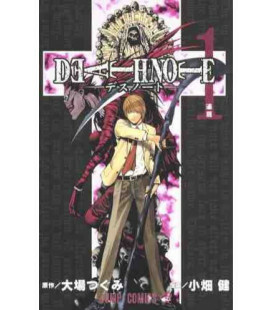 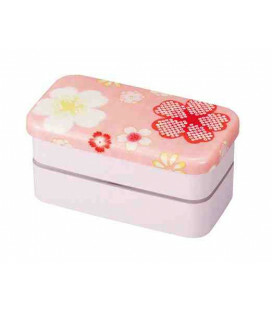 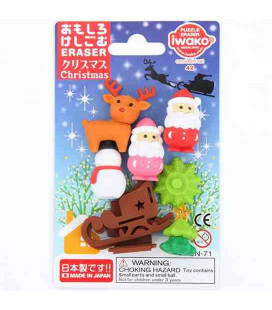 The content include characters (Kanji), words, grammar, important forms of speech, and conversational expressions. 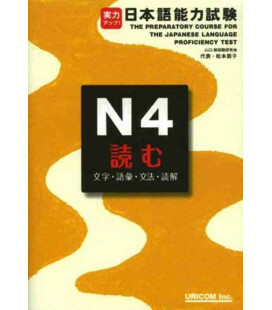 Apart from reading comprehension, all the material tested by JLPT N5 is covered.